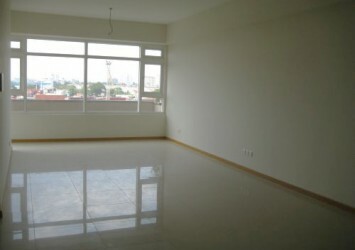 Imperia An Phu apartment for rent on high floor, 135 sqm of area, contains 3 bedrooms, 2 bathrooms, living room, kitchen and dining room. 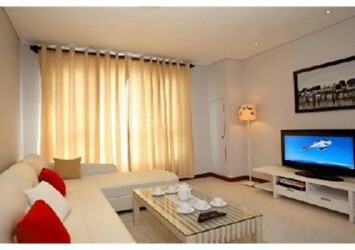 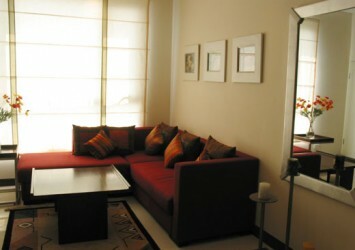 The entire apartment has fully furnished with convenient and luxury furniture. 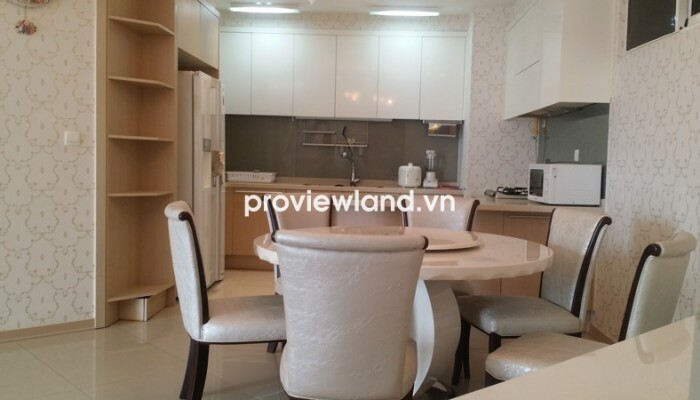 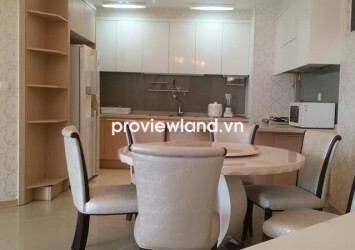 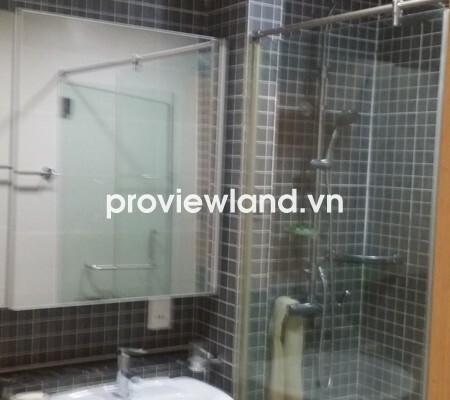 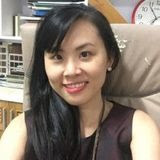 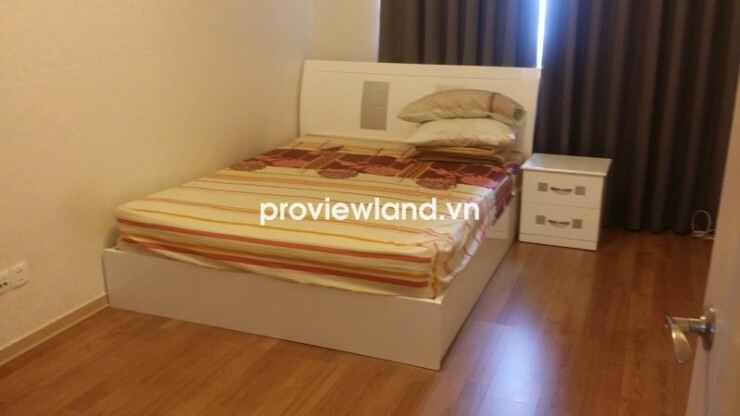 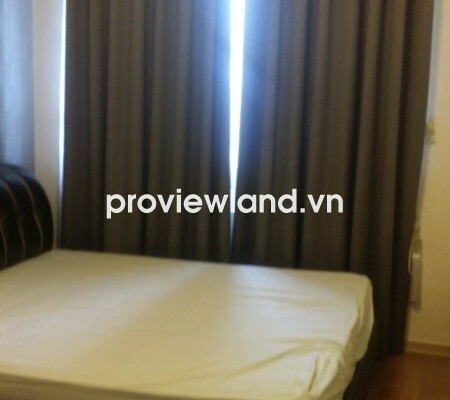 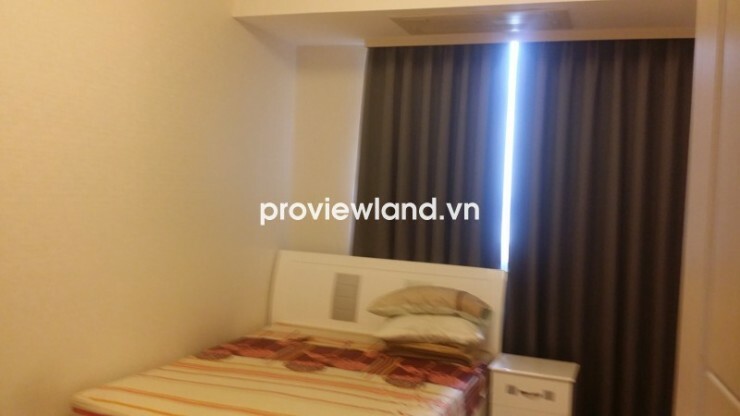 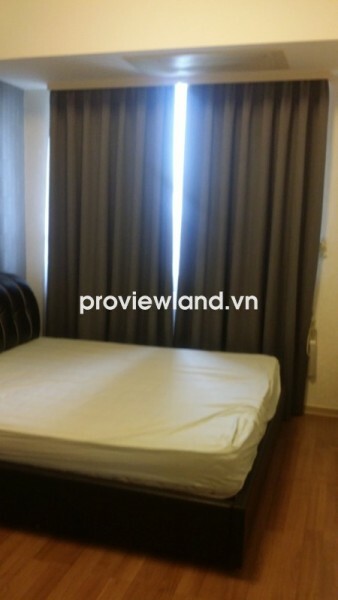 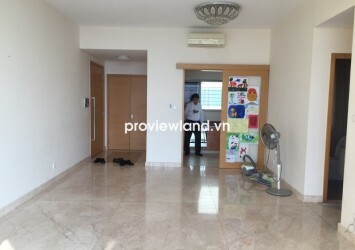 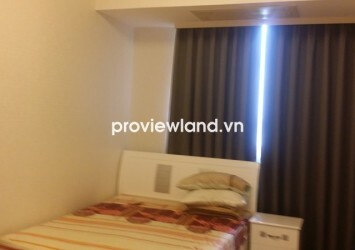 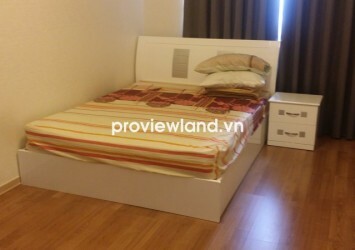 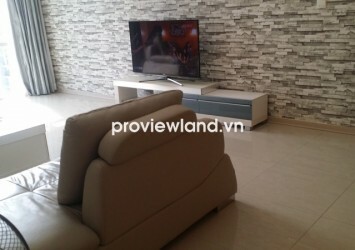 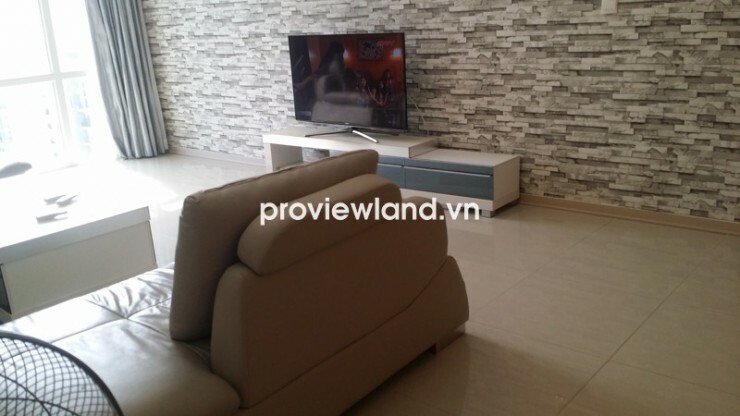 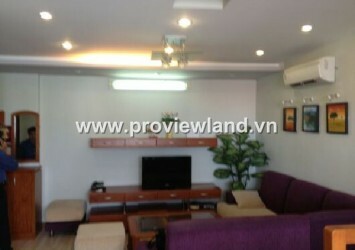 Apartment for rent in District 2 at Imperia An Phu Building, located at prime location of An Phu Area, connected to center of Saigon with 3 ways. 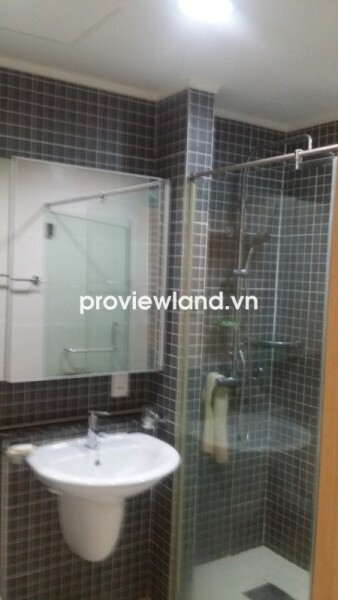 Residents can follow the Hanoi Highway, across the Saigon Bridge to the center or the axis of East-West Highway, via Thu Thiem Bridge to enter the city or go along East-West Highway, through Thu Thiem tunnel is right to Ben Thanh market.